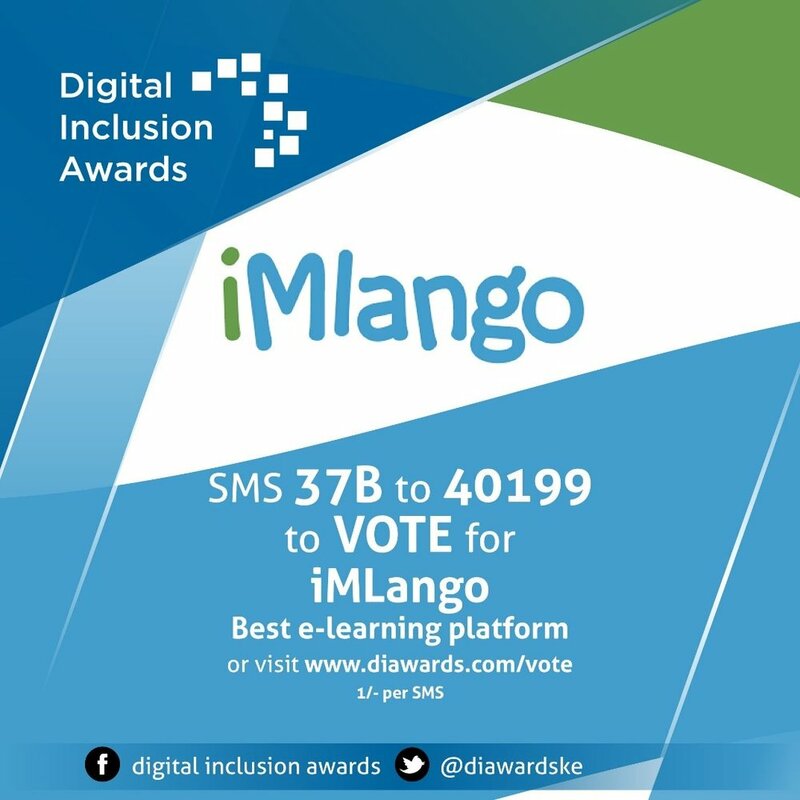 We are delighted to share with you that iMlango has been nominated for the best e-learning platform award at the Digital Inclusion Awards 2017. 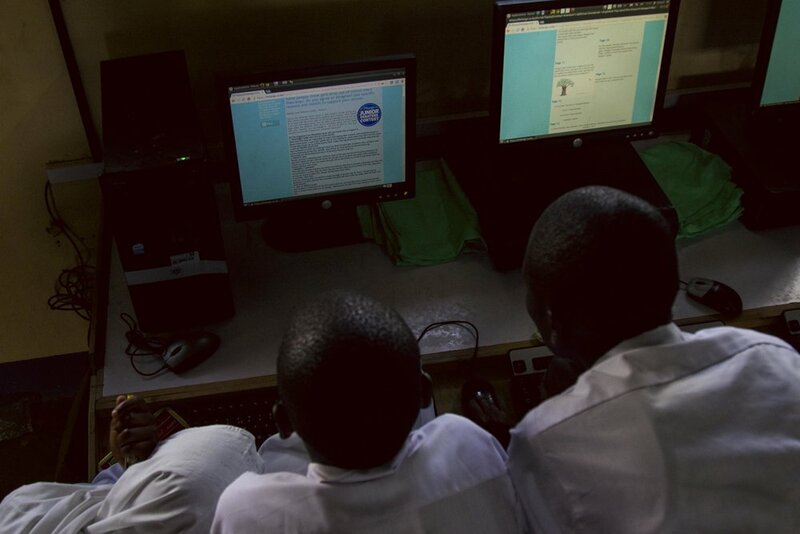 This nomination recognises iMlango as one of the leading four e-learning platforms in Kenya, and acknowledges that our use of innovative technology to deliver digital education services across the country has helped to improve learning outcomes for children marginalised through poverty. Alternatively, if you live in Kenya, you can vote by texting 37B to 40199. Voting closes on Friday 1st December 2017, and the winner will be announced on Monday 11th December 2017.